Item(s) have been added to your basket from a previous visit. Our luxurious cotton lounge pants make a unique gift all year round. Whether an unusual gift or practical buy for yourself, these stunning lounge pants are suitable for boys and men of any age. 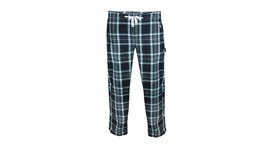 Available in four different sizes, they combine comfort with style. 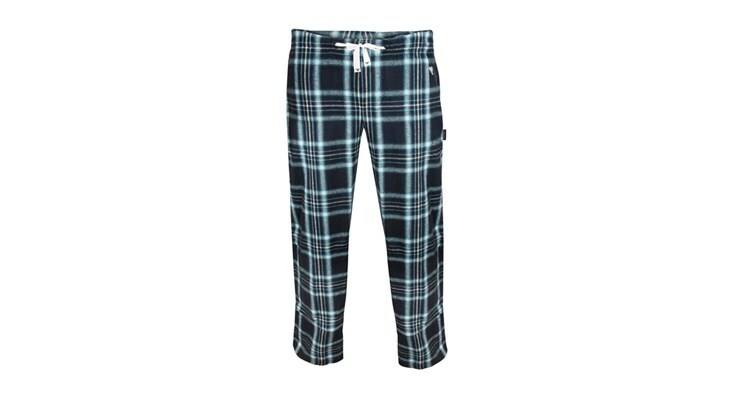 The classic checkered brush cotton fabric is completed with a drawstring tie and elasticated waist. 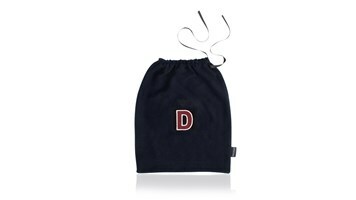 It is also embellished with our embroidered logo and sophisticated label inside. 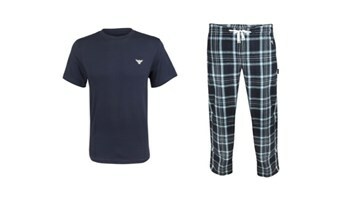 Combined with our smart navy t-shirt, these lounge pants make a great gift to suit those starting boarding school, university, travelling or simply for practical sleepwear. They are comfortable to sleep in and perfect for those luxurious lazy days spent around the house - particularly in winter! When bought together as a set, they are packaged inside a stunning personalised fleece gift bag, for a personal and practical gift combined.  To view this option, please visit this page. Whilst our smart t-shirt is practical on its own as a pyjama top, to layer underneath jumpers or smarten up a pair of jeans in the summer months, the lounge pants are a great gift bought on their own, and can be placed inside a personalised gift bag when bought separately. Click here to purchase. Complete the look - pair these stunning lounge pants with our luxurious Apatchy T-Shirt and one of our personalised gift bag! S - Inside leg 28" Waist 26"-28"
M - Inside leg 32" Waist 30"-32"
L - Inside leg 34" Waist 34"-36"
No-one has reviewed this item yet. Be the first! All orders are sent either via Royal Mail or Fedex. Please select the symbol below to begin selecting a patch. Please select the style of patch you would like. You have not selected any patches for your product. If you add this product to your basket you will not be able to add patches to this product at the checkout process. Please select if you would like to clear your basket or continue.